Registration will allow you to post comments on westport-news.com and create a westport-news.com Subscriber Portal account for you to manage subscriptions and email preferences. Norwalk resident Curtis Basdeo was charged with third degree larceny in Westport on Oct. 31. WESTPORT — A Norwalk man has been charged for the theft of boxes containing $8,900 worth of cell phones, police said. 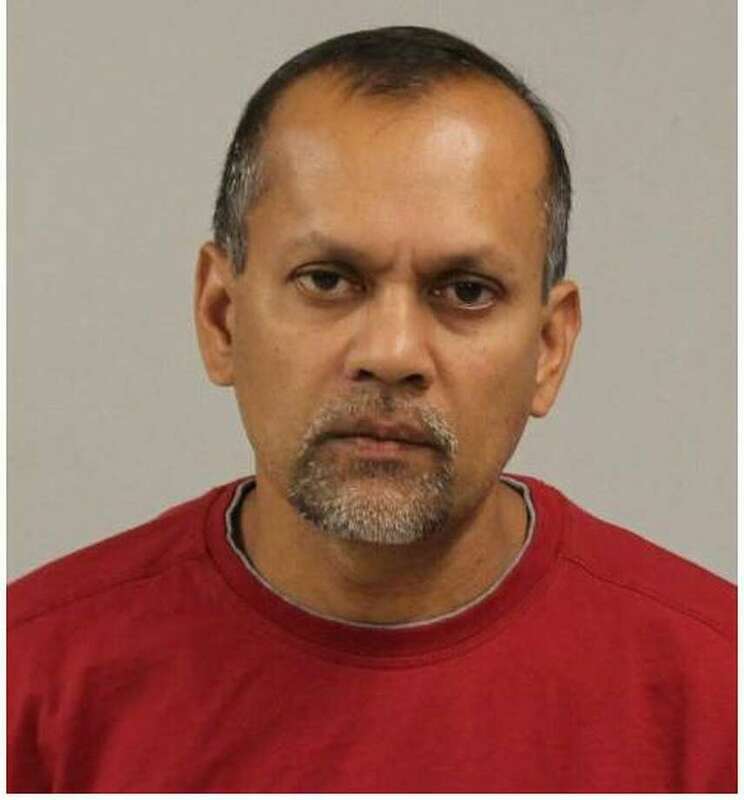 Curtis Basdeo, 52, turned himself in to Westport Police after being told there was a warrant for his arrest on a charge of third-degree larceny. According to a release by Lt. Jillian Cabana, on Sept. 28 officers went to the AT&T store located on Post Road East for a report of a stolen item. Officers responded to the address of the hired clean-up company in Fairfield, Police said. Basdeo, the project manager, was at another job site upon officers’ arrival. He responded to the location in his company vehicle and retrieved a box containing 12 unopened phones from his personal vehicle. Officers later learned the phones had been delivered to the store earlier in the week and were valued at over $8,900, police said. The items were seized and the investigating officer submitted an arrest warrant application for Basdeo, which was later approved. Basdeo is scheduled to appear in Norwalk Superior Court Nov. 14.